We’re starting to feel the chill of fall and it’s only going to get colder. It’s just a matter of time before it’s time to turn on the heat and pull out the wool sweaters and layer discount bedding to keep warm at night. But our homes need to transition, too. 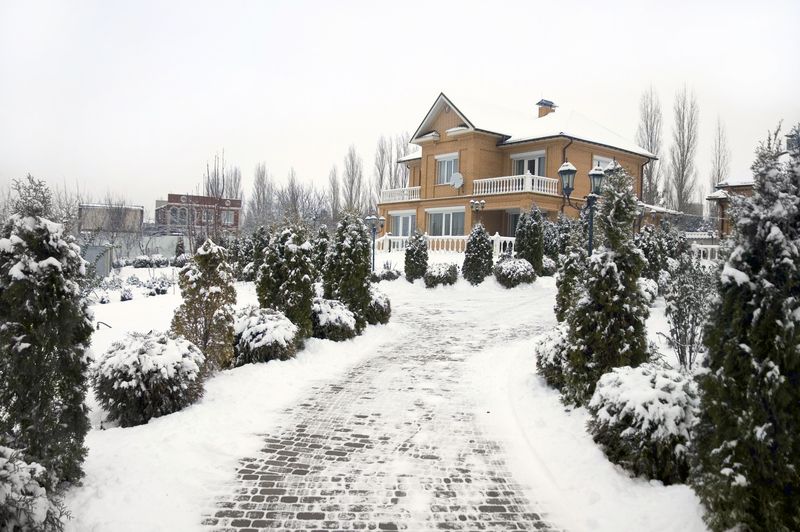 Here are 6 things you need to do to winterize your home to save energy and money. Insulation It’s easy to forget how much money we can save in heating costs with insulation. You may already have insulation in your walls and attic, but you may be able to add more to reduce energy consumption. Energy.gov has a guide on where your house should be insulated to minimize energy use. If you want to take an extra step toward lower heating bills, you can also use a thermal insulation blanket for your water heater to trap heat and prevent it from escaping too quickly during winter months. Roof Do a spot check of the rooftop. Check for wear and damage and if there are any missing shingles. 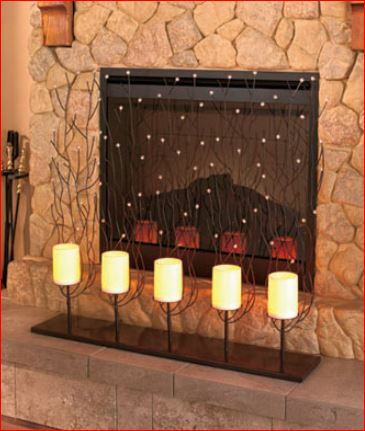 Around the chimney, make sure the flashing is intact and that it’s not a source for drafts or leaks. Clean out gutters and downspouts so they’re free of leaves and debris; with clean gutters, rain and melting snow won’t get trapped on your roof and cause water damage. The downspouts should drain at least five feet from your home’s foundation to prevent water from leaking into your house. Doors and Windows Caulking and weather stripping your windows can cut down on energy costs significantly. Alternatively, indoor window insulating kits work very well for the winter to keep cold air out of your home. They require a lot less work than caulking and weather stripping, but plastic may not suit your home décor. 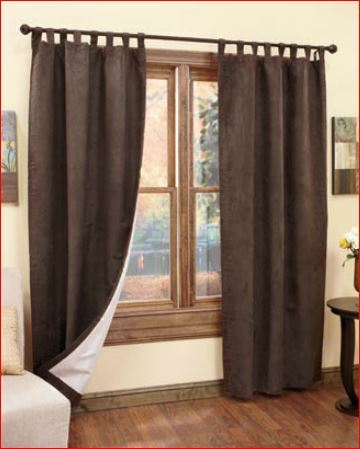 Consider heavy drapes or curtains to mask the plastic for the winter months. Plastic insulation doesn’t work for exterior doors; weather stripping at the sides and bottoms of doors is your best bet. Heating System Before it gets cold, turn on your heat to make sure it’s working properly. If it doesn’t kick on, you can try to figure out what the problem is on your own with a little bit of troubleshooting, but if you’re not confident with your home improvement skills, call a service technician to check it out before it gets cold and he gets busy. If it is working properly, make sure to change your air filter once a month and clean the heating vents. Plumbing In cold weather climates, frozen pipes are a serious problem. When pipes freeze, they sometimes burst, causing costly damage. It’s not as much of a problem in the middle of the house where it’s generally warm in the winter, but in colder parts of your home like the basement and crawlspaces, insulate your pipes with foam insulation. For exterior pipes and faucets, drain the pipes and shut off the water supply. Automatic sprinkler systems require a professional to drain the underground pipes. When you travel for the holidays and you turn off your heat, remember to also turn off your water. This might save you from coming home to expensive repairs. Chimney and Fireplace Chimneys attract critters during the summer months; make sure squirrels and pigeons haven’t made a home there and it’s clear of any other obstructions. Make sure the flue opens and closes properly. When both of those things are done, make sure your chimney draws out smoke. You can do this by burning a few newspapers to create smoke. If your living room fills with smoke, there’s likely creosote buildup and you’ll need to bring in a professional chimney sweep to clean it out. Winterizing is a big project. You can save time by having an energy audit done on your home. Though it costs a little bit extra, having a certified professional come in and figure all the leaks and areas you missed may save you a lot of money on energy costs in the long run. 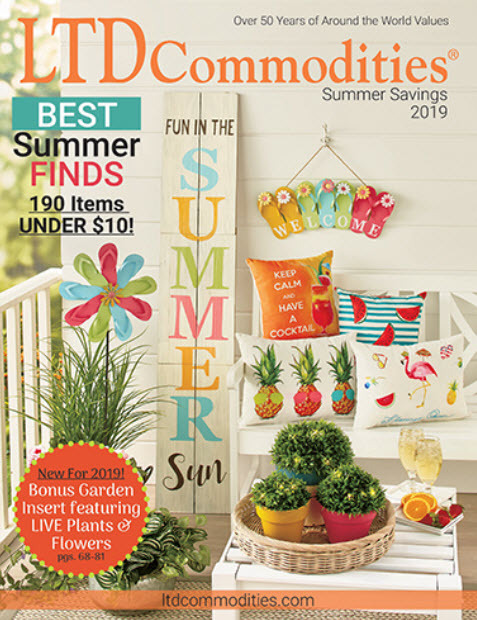 LTD Commodities has everything you need to make your home cute and cozy this winter. From baby toys to quilts to keep you warm, shop LTD Commodities for the best products at the lowest prices.